What a whirlwind week! 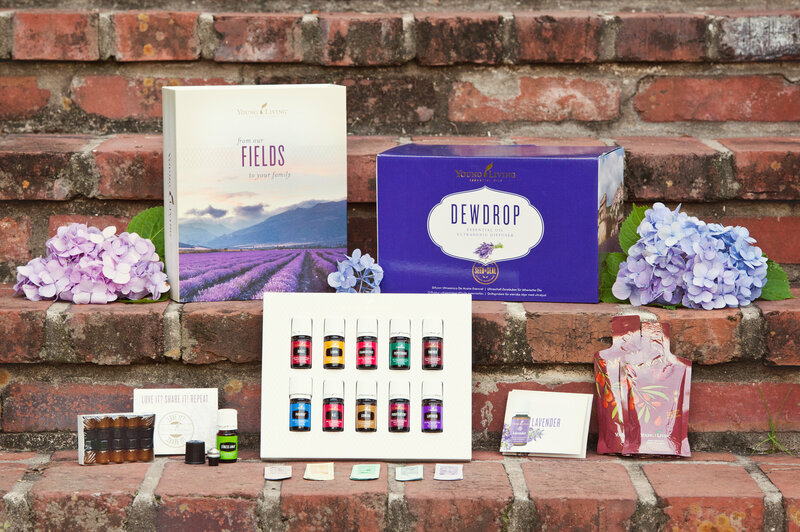 Young Living released the NEW Premium Starter Kit on Friday. I’m writing a page to share the beauty of it. This is how I got started with essential oils, and I would recommend it to everyone. It gives you a comprehensive set of oils to change your life with. Young Living is awesome, because they don’t throw in the cheap boring oils, they throw in the most popular oils. These are oils that all oilers LOVE. This new kit has some major, exciting upgrades and I am so happy to share it with you!!! For starters. The packaging has been completely redone and is so beautiful. The packaging was designed by the same people who brought you the Beats by Dre packaging and the Apple products. So, there’s been a lot of love and thought thrown into it. The box with your oils is magnetic, and has a little stand, to show off you beautiful products. 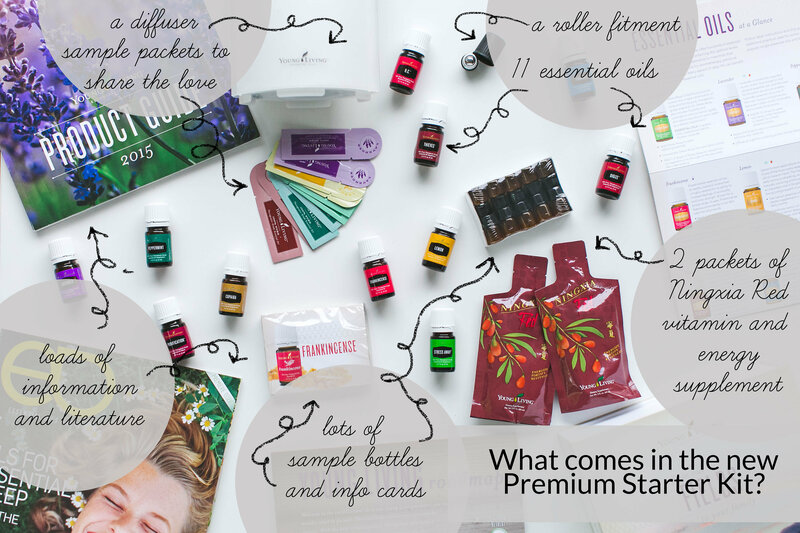 The Premium Starter Kit comes complete with the Everyday Oils. These are 10 oils, each totally wonderful. They’ve added three new oils to the collection: Digize, Copaiba, and RC. I’m in LOVE! Supports the body’s natural response to injury or irritation. Main ingredient in Stress Away, it can be soothing. May help smooth the appearance of healthy-looking, aging skin. Rub on bottom of feet to alleviate nervous energy. Takes 75 lemons to make one 15ml bottle. Perfect replacement for lemon juice or seasoning to flavor seafood, vegetables, beverages or desserts. Use to remove sticky residue from stickers, or to remove crayon/pen marks. Peppermint and wintergreen essential oils soothe sore joints and ligaments after exercise. Perfect for localized soreness after gardening, shopping, working out, or any other physical activity. Purify and cleanses the air of stubborn or lingering odors. Put a few drops in shoes to remove odors. Use as part of your daily facial cleansing regime. Massage 3 drops on your feet before bedtime to encourage an atmosphere of comfort. Contains three different types of Eucalyptus (E. globulus, E. radiata, and E. citriodora), all of which are high in the naturally occurring constituent eucalyptol. FLEX OILS: These oils will not be included in the Premium Starter Kit *UNLESS* one of the oils is out of stock! Young Living will then add one of the five flex oils to ensure that Premium Starter Kits never go out of stock! Young Living will not sacrifice quality by buying plants from an unknown source. They prefer to be in control from seed to seal of their products, and this Flex Oil concept helps ensure that the oils you receive are the purest! Has a clean, nurturing aroma. Purify and cleanses the air of stubborn or lingering odors. Aromatherapy practices include topical application to the solar plexus Vita Flex points. A unique, proprietary Young Living blend developed by D. Gary Young. Contains a refreshing mix of Spearmint plus five citrus oils: Orange, Grapefruit, Mandarin, Tangerine and Lemon. Use to enhance the flavor of your favorite foods and beverages, or just water. Take internally as a dietary supplement to support a healthy immune system. Helps maintain proper energy levels when taken daily. Enhances the flavor of food and water. May support a healthy digestive system. Supports healthy joint and cartilage function. Aids a healthy immune system. Is an important ingredient in many products, including Ningxia Red and ImmuPro. Helps alleviate occasional nervous irritability. Promotes a healthy skin complexion, from the inside out. Very popular in many skin care and spa products. Helps moisturize and beautify the appearance of the skin. Add to massage oil to elevate your massage experience. Use daily as a part of your normal skin cleansing routine. Diffuse to cleanse the air. Finally, your diffuser! Young Living now allows Premium Starter Kit’s to be customized to the diffuser of your choice. All are fabulous options. The kit with the Aria is a steal, because the Aria diffuser alone is $235, and you can EVERYTHING for $260. Holy moly. The Home and Dew Drop diffuser kits are $160. The Bamboo Diffuser is $170. All are great options. There’s so much oily goodness in the Premium Starter Kit. It’s wonderful! You get 11 oils, a diffuser, tons of samples and literature, little sample dram bottles to share the love, and a Product Guide. I also am able to give you the Happy Oils Handbook, a custom 84 page e-magazine filled with testimonials and recipes! There’s also a wonderful facebook community of inspirational stories, humor, and support. If you would like to get started, here is how!! 2. 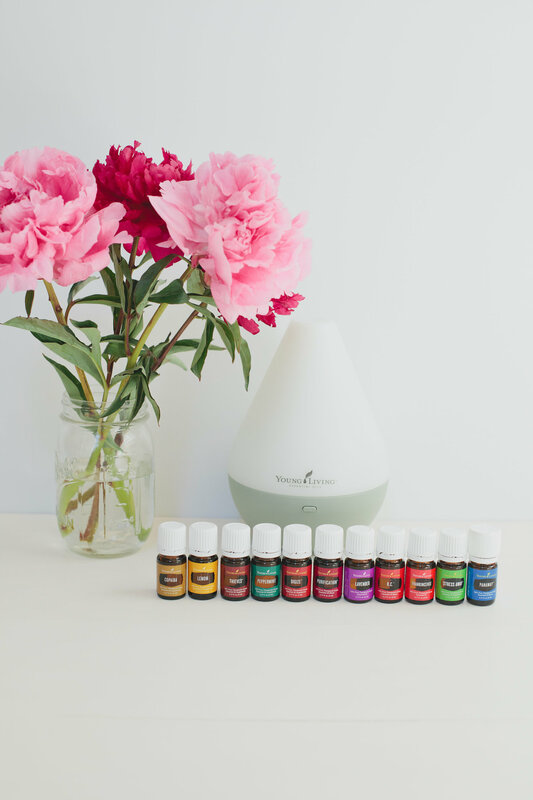 Then choose the Premium Starter Kit you’d like (the kit with the Home or Dewdrop diffuser is $160, the bamboo diffuser – my fave – is $170, and the Aria Diffuser is $260). All great choices! 3. Go ahead and just say No Thanks for Essential Rewards. No need to worry about that right now! 4. Now’s a great time to add anything else if you want with your brand new 24% off discount. Pingback: Buy a Premium Starter Kit in January Receive A Bottle of Thieves Cleaner | Young. Whole. Essential.